Although some of my clients are looking for the magazine cover, most of them are just tired of looking at their old kitchen and want a quality job done at a reasonable price, with someone they can trust. My name is Rick Taylor and I own and operate a very unique business. I remodel kitchens, but probably not like anyone else you will come across. 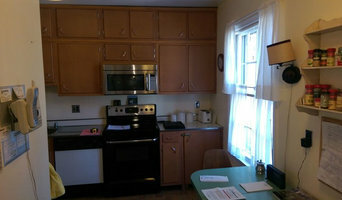 I have a four-year degree in Interior Design and have been designing and remodeling kitchens since 1988. 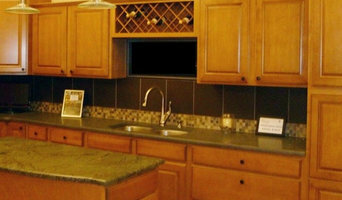 Not only will I design your new kitchen, but I will build your custom cabinets and I will install them. That’s right, by myself! And the best part, I’ll do it in about two weeks! I do all the work myself and have no employees. I do have a team of very reliable subcontractors for things like plumbing, electric, flooring and counter tops. 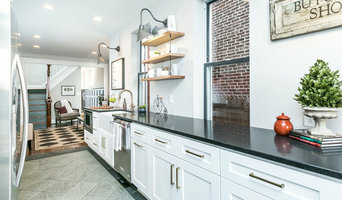 You will have a completely custom kitchen whose quality is second to none, the most personal service possible and you get all of this at a price that is surprisingly competitive due to my extremely low overhead. 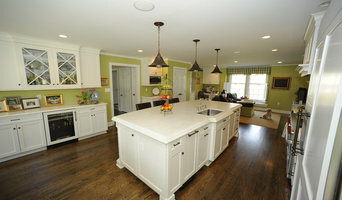 Maryland Kitchen & Bath Contractors provide professional and reliable service in Baltimore and its surroundings. When we first ventured out fifteen years ago, we sought to correct an ever-present problem in the flooring industry: quality vs. price. As far as we were concerned (and still are), a high-end quality floor shouldn’t have to break the bank. Our quest to bring our clients the highest quality merchandise at wholesaler’s pricing was realized through our company’s vertical integration: there are no third parties involved in our manufacturing. With multiple production facilities worldwide using only state-of-the-art machinery, we are able to enforce strict quality control measures through every stage of production so you can be sure that we will provide your home with nothing but the best. 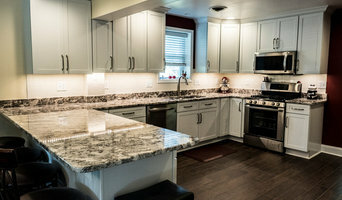 We have also broadened our range of products; expanding into the exciting world of bathroom vanities, interior doors, mosaic and ceramic tiles, and complete kitchen design, giving all of our clients a complete and more personalized home renovation experience, not to mention an all-inclusive and specialized service experience for contractors, designers and dealers. Renew Remodeling, LLC is dedicated to providing quality craftsmanship at an affordable price. For over 30 years, we have built a dedicated following of satisfied customers by providing comprehensive remodeling and home repair services. We treat your home as if it were our own and respect your time and wallet! Whether your vision is simple or lavish we can provide all the renovation or home repair services you need.